For a more than satisfying stay while on a tour to Kerala Backwaters, Quality Inn Presidency Hotel Cochin is one of the best options. The hotel is known for its generous hospitality as it serves all the needs and requirements of the guests. 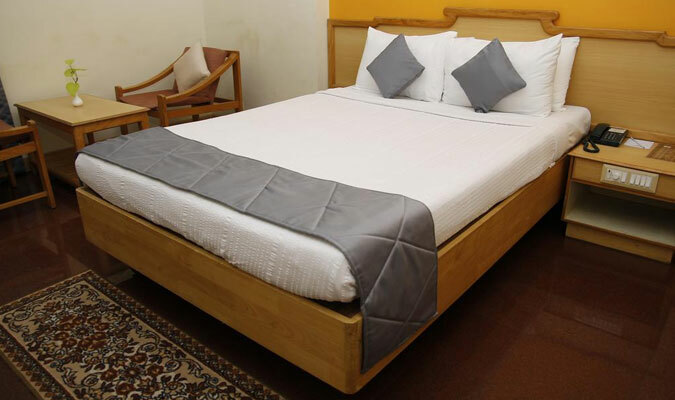 Quality Inn Presidency is well liked by the tourists as they enjoy the wide range of facilities that are provided in the hotel along with style and sophistication in a stay that is hard to find anywhere. Mix business with satisfaction while staying in this strategically located, business 4 star hotel. All the 114 rooms in Quality Inn Presidency Hotel are simply flawless in design and are carefully and intricately designed, installed with all modern amenities to provide supreme comfort. 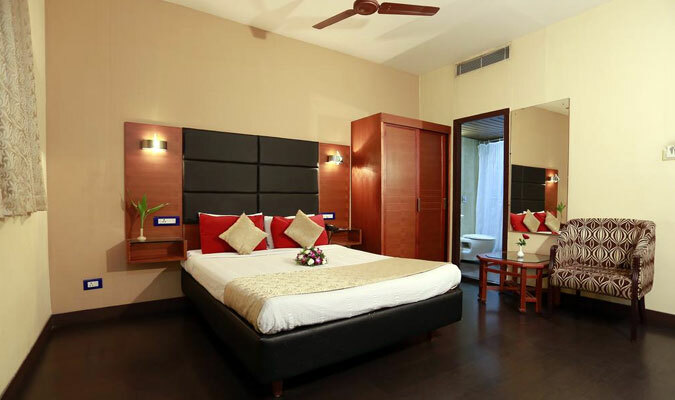 The rooms have a delighting ambience, and the architecture of the rooms is very sophisticated. We have classified our rooms into 2 categories to serve the various needs of our valuable guests. The rooms are divided into two categories according to the needs of the guests. Standard Suites: The business travelers will love to stay in these rooms as much as the leisure tourists. The extra little privacy of these suites hold best for conducting meetings and for that extra little ounce of comfort and relaxation as well. Presidential and Executive suites: These luxury suites blend in all the modern needs of the guests with state of the art décor and relaxing environment of the rooms. Rejuvenate and re-energize in these spacious suites, while admiring the stunning walls reflecting the multi-dimensional culture of Cochin. Dining and wining is what makes this hotel one of the finest establishments in Cochin. Cooked with pure professional techniques, the food served in the specialty restaurants is simple delicious. The guests can also order food in their rooms and enjoy a happy lunch or dinner. City View: With picturesque surroundings outside, this is one of the most famous restaurants serving multi cuisine food and providing an awesome experience. Lotus: The guests can avail multi cuisines food, specializing in North Indian, Continental and East Asian flavors. Also, try the delicious salads and sandwiches at The Bistro. Fish Market: Guests are served with delicious Kerala Cuisine food prepared with authentic and delicious flavors and spices. The guests can also enjoy refreshing cocktails and street food in this restaurant. Diwan Bar: For rejuvenating and relaxing, enjoy your drinks at Diwan Bar. Tokya Bay: Tokyo Bay is the first ever Japanese restaurant in the state of Kerala. Experience the oriental delicacies prepared by Japanese chef celebrity Nishioka San.